One of the oldest Jain temples in Delhi, the Digambar Jain Temple is situated just opposite the massive and magnificent Red Fort. Originally believed to have been built in 1656, the temple was constructed out of magnificent red sand stone. Over the years the temple has gone through several renovations and additions. The temple was last enlarged in the early 19th century. 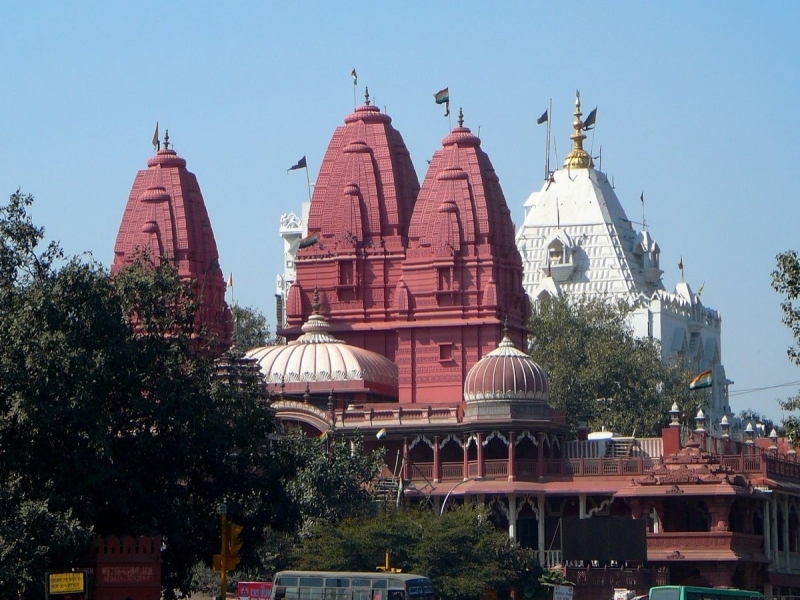 Popularly known as Lal Mandir, it is a famous Jain temple in the city. There are numerous shrines in the temple complex; however the main shrine is dedicated to Lord Mahavira, who is believed to be the 24th Tirthankara of Jainism. The temple has a beautiful and magnificent statue of the first Tirthankara, Lord Adinath. There is also a statue of Lord Parasnath, who is believed to be the immediate predecessor of Mahavira. Been to Digambar Jain Temple ? Share your experiences!